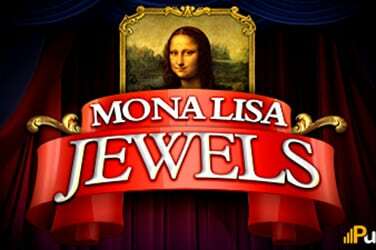 Mona Lisa Jewels reveals why Mona Lisa was so close to a smile. 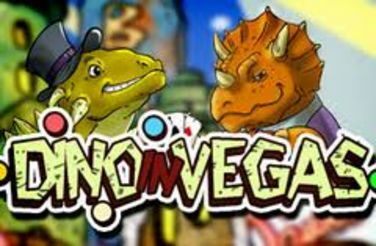 With colourful cartoon dinosaurs, players are sure to have a whole lot of fun. 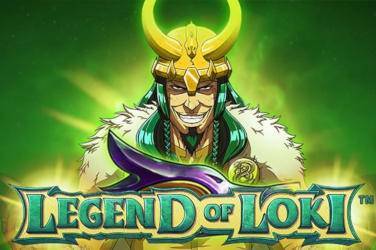 Legend of Loki is a 5-reel, 20 pay line slot from the software developers at iSoftBet. 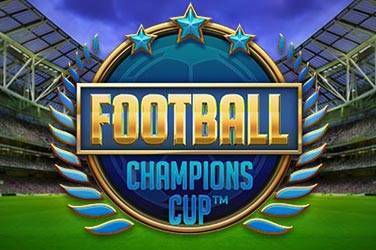 Football: Champions Cup Free Video Slots by NetEnt: release on the 23rd May. Domnitors from the developers at BGAMING is played out over 5-reels and 9 pay lines and whilst the name of the slot may not immediately be obvious, players that stick around will get to grips with a fascinating part of history. During the 19th century the title “Domnitor” was reserved for the Romanian ruler who was an incredibly strong leader ready to do battle with his people and this is where Domnitors the slot begins. Throughout this slot players can be rewarded with some pretty superb cash prizes and free spin bonuses in a completely unique visual experience. There are some spectacular 3D graphics and some real surprises, so if you are ready to take on a completely new experience carry on reading so you will know exactly what is in store. Players area taken back in time to a time where there is complete civil unrest with the players on their way to war. The backdrop is created using the Transylvanian forest and it is in here that the enemy soldiers are hiding. In the middle of the encampment the player will find the reels and the command bar cleverly lit up by burning torches that light up the fog that is resting across the other areas of the battlefield. There is no doubt that this is certainly an eye catching creation and I really like the original idea that the slot has been based upon and the way the developers have brought everything to life. The animations are slick which is particularly important if you are planning to play on a mobile device whilst on the move. As stated, the Domnitors has 5-reels and 9 pay lines and also offers players a real surprise when it comes to placing a bet as the bet range starts from 0.90 to a maximum of 9 credits. Obviously, this is not very much and could be thought of as rather stingy particularly when the slot has such a strong ethos through the rest of the slot. On the command bar players will find the usual auto spin and bet max shortcuts. Domnitors is a high variance slot, meaning that players may have to use some extra credits to get to the stage where they can unlock some cash prizes. In this slot patience is paramount but players are faced with a stunning pay table which includes a quantity of paintings that have been created using various Romanian fortified castle and a huge array of weapons. The patience is worth it for players too as there is a massive x800 reward in the base game to be won. Due to the high volatility, BGAMING have included some powerful bonuses on the reels. The first is the wild card and this is ready to replace all of the other symbols to create winning combinations and this can reward players with up to x10,000 of their bet staked. As well as this, any winning combination that contains a wild is worth twice as much as usual. Although the scatters in this slot are scarce players will want to keep their eyes out for them as landing three or more anywhere on the reels at the same time instantly provide 15 free spins. As well as this every free game is complete with a x3 multiplier. Thanks to this the jackpot on offer is a whopping x30,000 which any player will want to line their pockets.